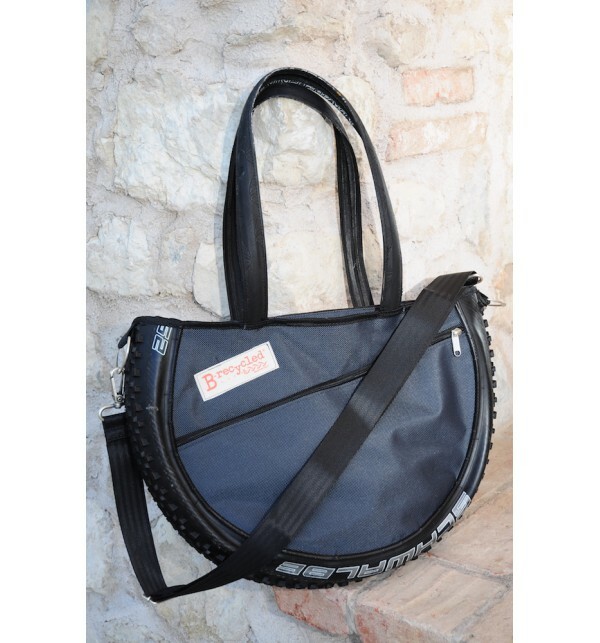 Female bag from Italian firm In-Recycled. 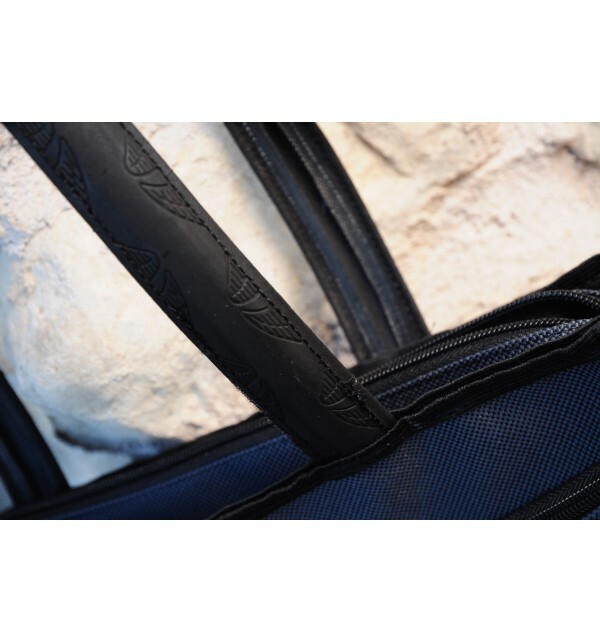 Handmade in Italy from fully restored and recycled bicycle tires. The bag has a unique design tailored women with adjustable straps for your comfort. The front of the bag has an outer zip pocket. Inside the bag has a small pocket for keys and small items. 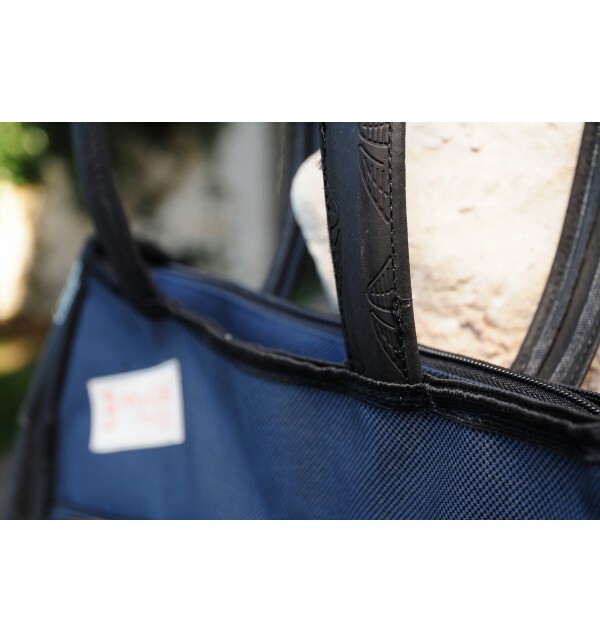 Made from high quality, durable material. Each bag is one of a kind. B-Recycled: Nothing is lost, everything is transformed!